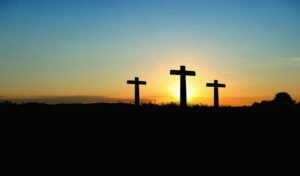 Home / Spirituality / Spiritual Outreach Calls / April 3, 2019: Why Is Easter Considered the Most Important Feast in the Liturgical Year? Why Is Easter Considered the Most Important Feast in the Liturgical Year? On this month’s call, Father Owen Moran, of the New Jersey Area, spoke about the importance of Easter in the Liturgical Year. Please click on the play button below to listen.